We are extremely happy to announce that the SMART Team has 2 new members – Domenico Catalano (Oracle Corp., Italy) and Jacek Szpot (Wroclaw University of Technology, Poland). Domenico’s theoretical knowledge and real-world experience in the areas of security, usability and software development will help with addressing issues and concerns raised in the initial UX study of SMARTAM. Jacek, on the other hand, is gaining experience in the areas of software development and Web security and will help with progressing with development of the UMA/j framework. Stay tuned for more exciting news! 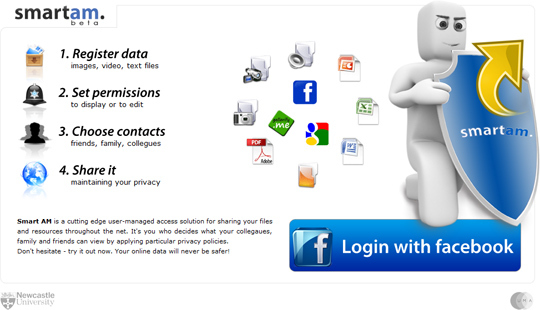 SMARTAM v2.0 (http://www.smartam.net) is a user-managed authorisation manager for aggregating, sharing and protecting your online data. It allows you to register any kinds of Web resources (e.g. 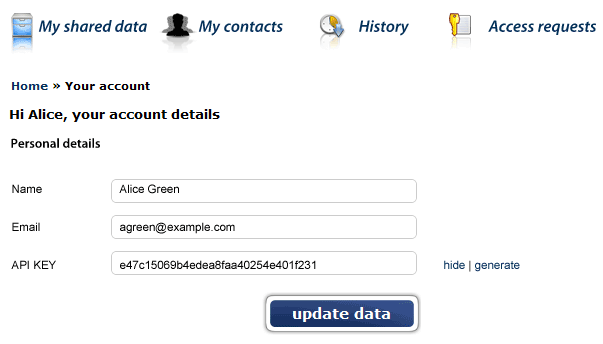 documents, photos, videos, etc) and share them with people from the contact list. As a user of the authorisation manager you can store various resources at different Web applications, in this version: Facebook, Picasa, and Gallerify.me!. Then, you can share these pictures by defining who can access them. All in one place, using a simple and friendly UI! 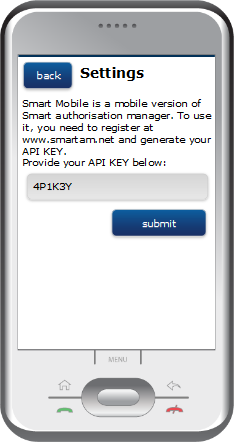 and a demo of the newly released SMARTAM application. 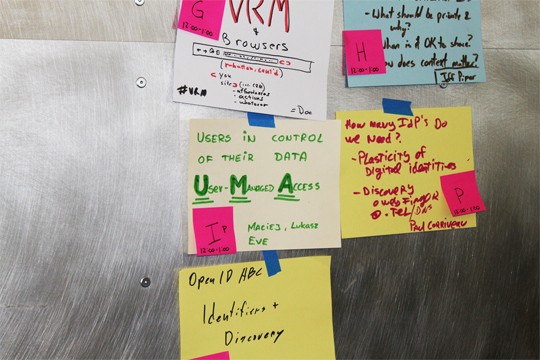 During our presentations, we talked about User-Managed Access (UMA) and SMARTAM (an UMA-based Authorisation Manager). We’re pleased to announce that the SMART project has won the prestigious Identity Deployment of the Year (IDDY) 2011 award, in the Emerging Applications/Proof of Concept Category. The IDDY is awarded yearly by the Kantara Initiative, for deployment and development of identity management software. Previous winners include Google, US DoD, Vodafone, NTT and Oracle. This year’s winners were US National Institute for Health and Newcastle University. 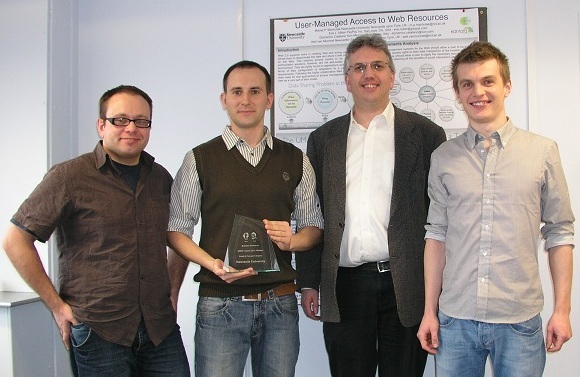 The Newcastle award was presented to Maciej Machulak during the Identity Collaboration Day in San Francisco. The totally new smartam. 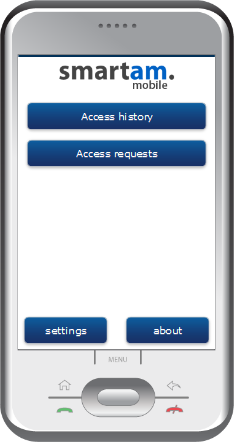 is soon to be released as one of our User-Managed-Access Web applications. It will be based on the newly designed and developed UMA/j framework. It will allow its users to share their online resources from various cloud-based Web applications and fully-control the level of sharing policies. 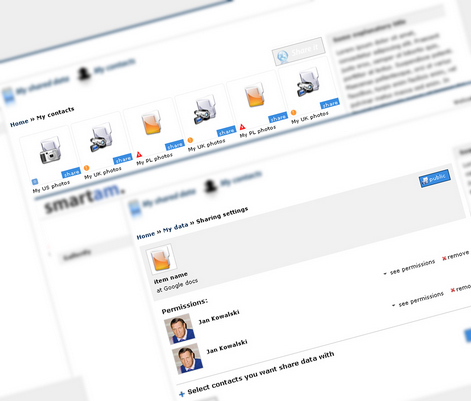 Sign up for notifications about the release at http://www.smartam.net.